We Want to Be Your New Car Dealer! We take pride in offering you the highest levels of total customer satisfaction during and after the purchase of your new or pre-owned Kia. 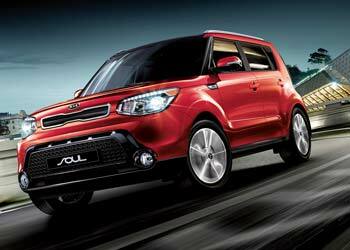 Welcome to Kia of North Bay! 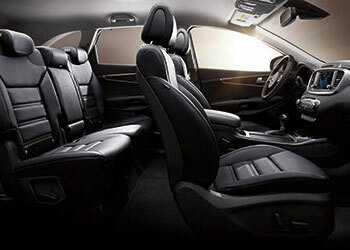 On our website you will find a wide selection of new and pre-owned cars, trucks, SUVs and minivans. Feel free to contact us by phone or email. 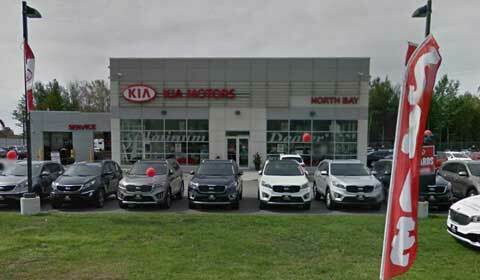 We also invite you to visit Kia of North Bay store for a unique shopping experience where our friendly and courteous staff will welcome you and introduce you to our showroom as well as allow you to test drive the vehicle of your choice. 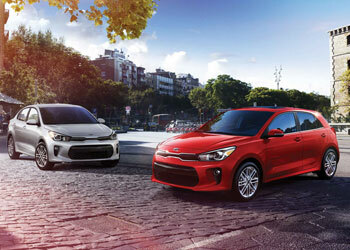 At Kia of North Bay we proudly sell and service new and used Kia to customers from North Bay, Ontario, Sudbury, Huntsville, Temiskaming Shores, Nipissing, Timmins, Mattawa, Blind River, Pembroke, Parry Sound and surrounding areas. 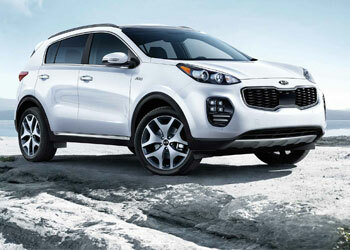 Visit Kia of North Bay today at 100 Eloy Rd. North Bay, Ontario P1B 1B9, or give us a call at 705-474-6444. Kia of North Bay in North Bay, Ontario.